I Want to Live In This Coral.... I mean Color. I know I know, coral was the color of the season like 3 years back. It's supposed to be all about radiant orchid right now, but the heart wants what it wants. 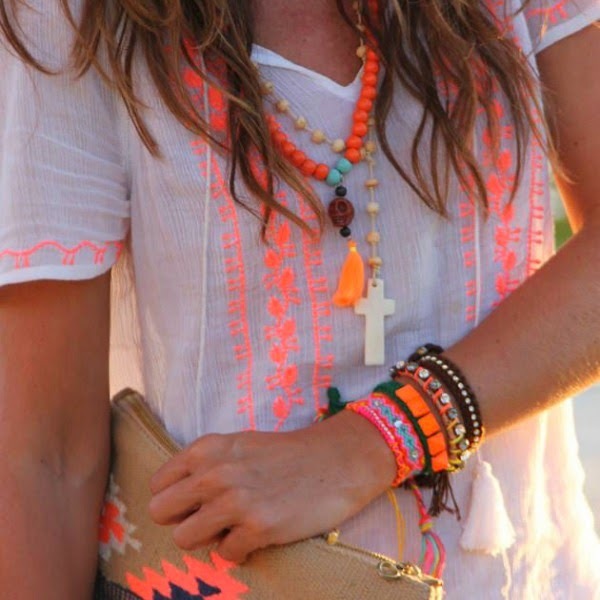 Coral is bright and can bring summer glow to every outfit. 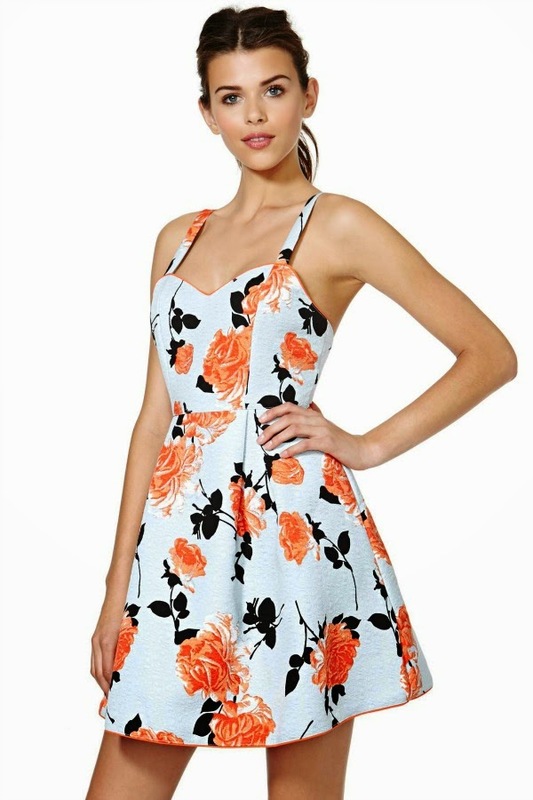 High on my coral must have list. 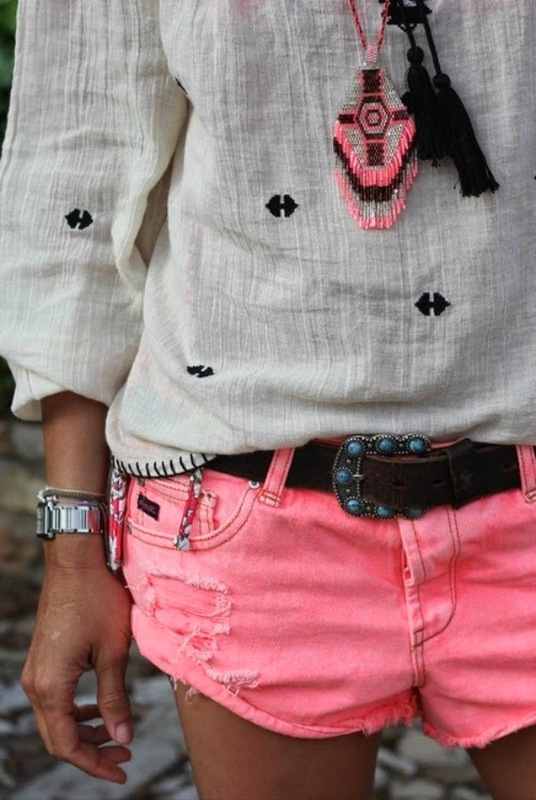 Have you been wearing coral and didn't even realize how much you love it?